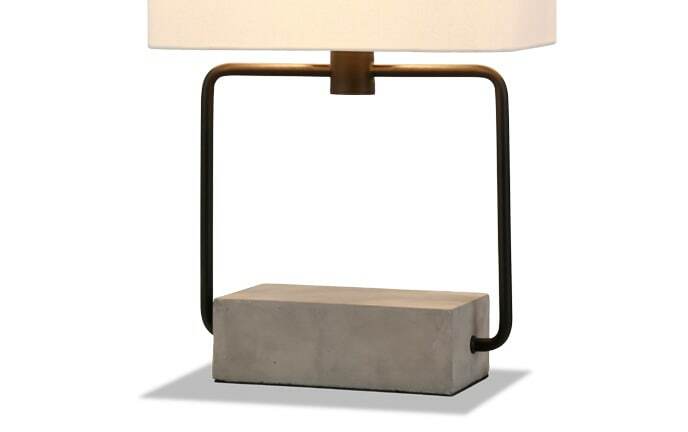 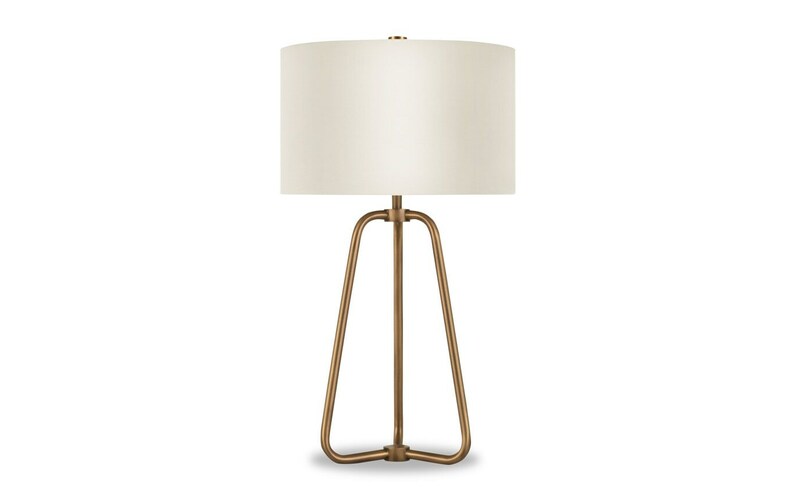 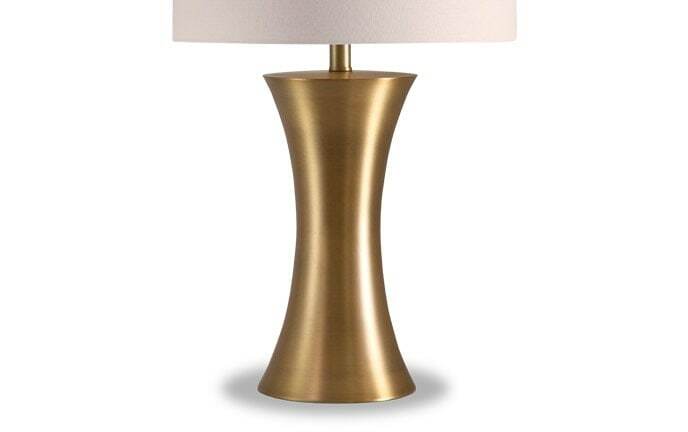 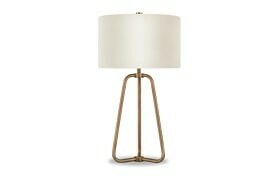 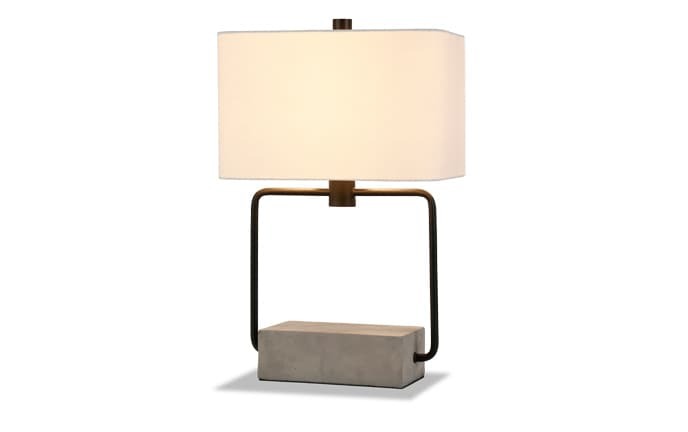 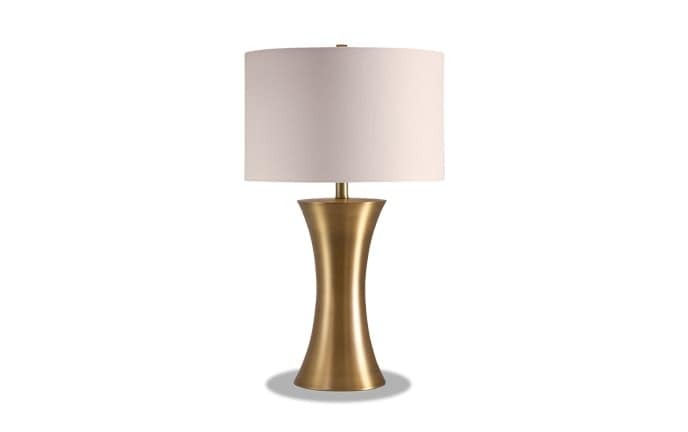 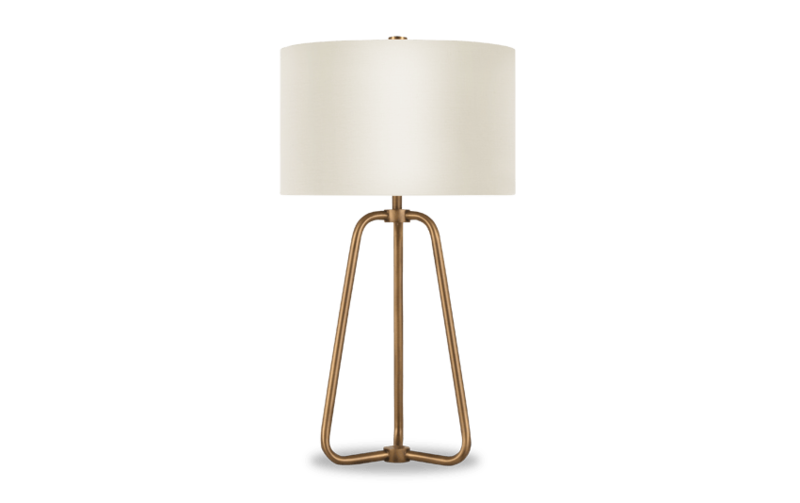 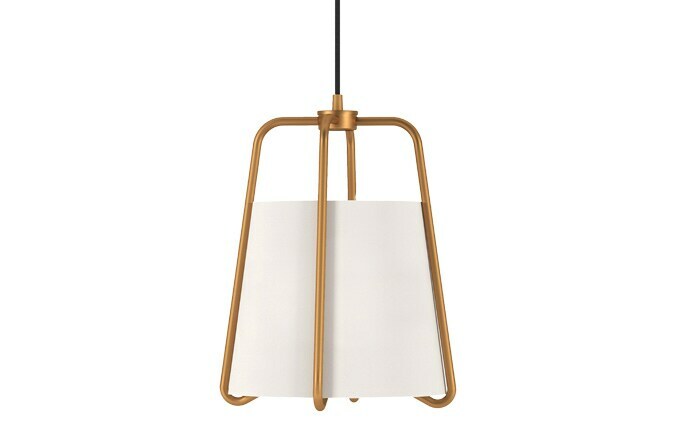 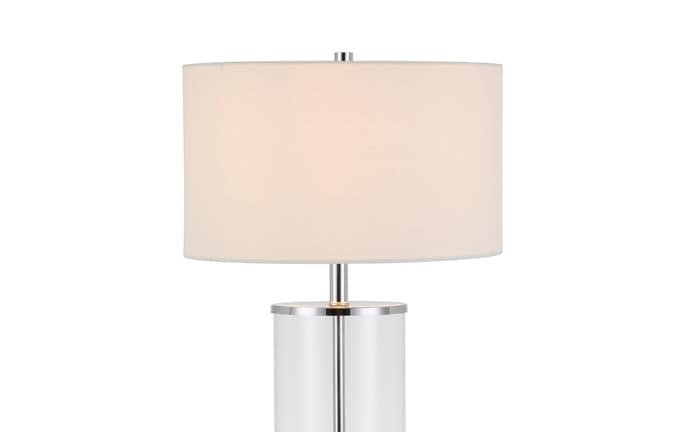 My Narduk Table Lamp takes a classic design and makes it modern- mid-century modern, that is! 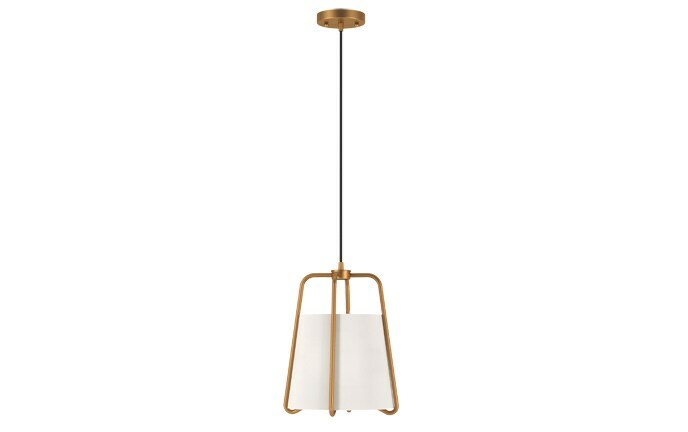 The minimal metal frame is made up of intriguing curves and angles, while the linen lamp shade is neutral and subtle. 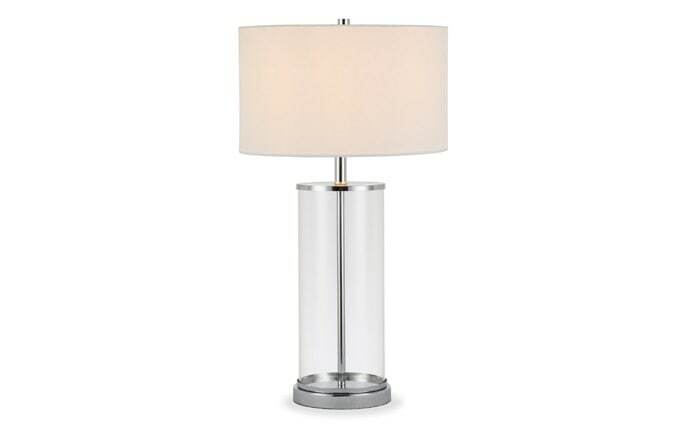 This versatility makes it suitable for any room you choose to put it in!